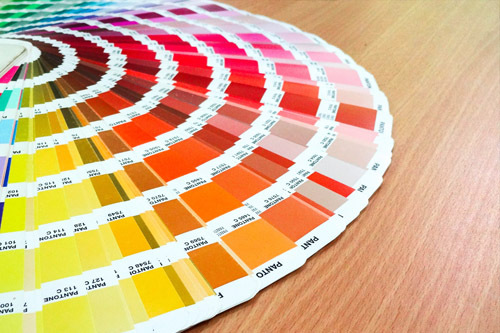 Enhance your property with a fresh coat of colors with the professional painting experts from The Painting Pro Guys! Our qualified paint technicians offer interior and exterior residential and commercial painting services throughout the Midland region. Our paint company is built on hard work, honesty, and integrity. As a fully licensed and insured painting contractor, we take great pride in our craftsmanship and are committed to being the leading painting company in Midland, TX. Our highly skilled, in-house painting experts can provide you with the superior quality craftsmanship and long lasting results. The materials and products we use are of premium grade quality, which produce the finest results. 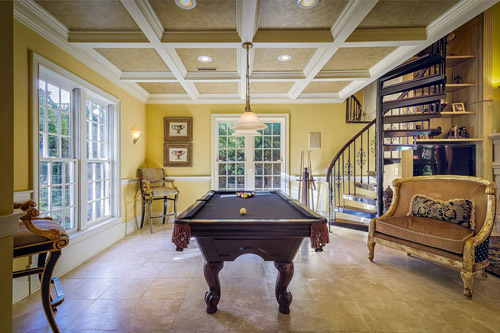 From custom painted walls to emergency painting services, our goal is to provide your home or business with the exceptional painting services at very competitive prices. 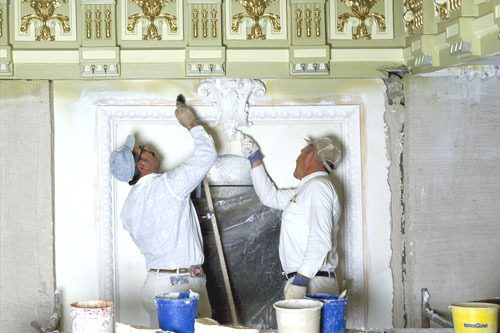 We know that you have a choice when it comes to who you hire to accomplish your painting project. Make no mistake. Trust only the company that Midland home and business owners rely on for their painting needs – The Painting Pro Guys! One of the many reasons why we are the best choice for your home or business painting project is because of our strong commitment to customer service and devotion to providing high-quality workmanship at an affordable price. We strive for customer satisfaction, and we uphold a strong outlook that excellent service should be delivered as promised. Why contract a large nationwide painting company that has no beneficial interest in our local home and business community? 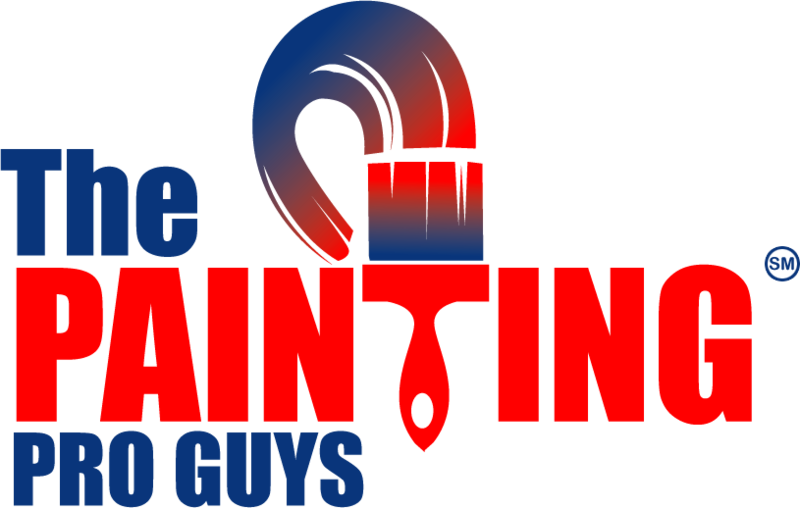 The Painting Pro Guys are a locally owned and operated business, so when you patronize us you will be supporting your local community. It is essential to hire professional contractors you can depend on, and our past Midland clients trust us the most. At The Painting Pro Guys, we don’t only preach quality; we deliver it! 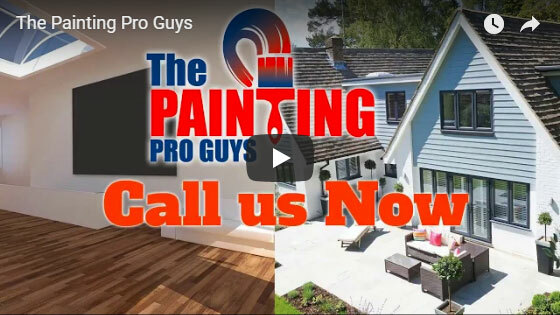 The Painting Pro Guys will deliver the quality craftsmanship that can only be achieved through decades of old-school training combined with up-to-date knowledge acquired through many years of experience of working with homeowners, interior designers, and customer builders. With those years of hands-on experience, our well-organized scheduling, quality craftsmanship and reasonable pricing present to you a sound option that can’t go wrong. Our pledge of excellent painting service on every project ensures that our customers will sincerely refer us to friends and family. The Painting Pro Guys take pride on being the most favored and trusted painting contractors for all sizes of commercial painting projects in Midland. All of our highly skilled on-site paint technicians are well-trained in all paint applications, and can handle any commercial paint jobs regardless of the complexity. When you work with The Painting Pro Guys, you are working with an out-and-out team of paint experts who care about your business. 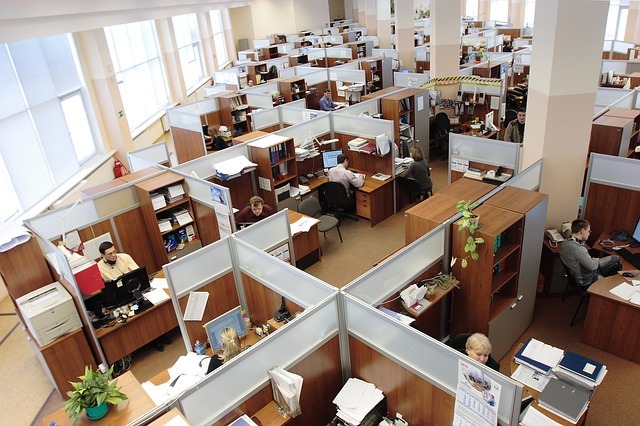 Our meticulous process begins from day one and is centered on professional conduct, communication, accurate results, and exceptional customer service. The Painting Pro Guys offer a complete array of superior products and services that will significantly improve your room or office space. Our devoted paint professionals can add a fresh coat of paint to any room or the exterior of your residence or commercial establishment that will last for years to come. If you’re compelled to hire The Painting Pro Guys for your painting requirements, you’ll get top quality craftsmanship at a fair price. We don’t just coat your surfaces; we add a splash of color to enrich your life. For a free no-obligation painting assessment, book an appointment today!